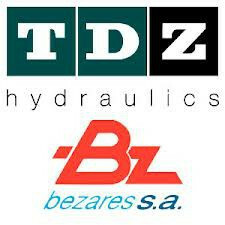 MH Hydraulics is your partner for the sale of leading brands of hydraulic components manufactured by Bosch Rexroth, Kawasaki, Staffa, Hägglunds, Hydromatik, Brueninghaus, Denison (Parker), Vickers (Eaton), Hydro-Gigant, Liebherr, Linde, Sauer, AMCA, Tokyo Keiki, Concentric (Haldex) and Mecabor. Our ultra-modern warehousing system and extensive stock guarantees the fastest delivery. MH Online has a large database of hydraulic spare-parts for Bosch Rexroth, Kawasaki (KPM), Staffa and Caterpillar pumps and motors. When you fill in your company business details, we will provide you with a customer-specific log in code so that you can see your prices and special discounts. When you look at our exploded views, you will notice green, orange and black pinpoints. Since MH Online is directly connected to our warehouse, green pinpointed parts means delivery ex-stock. When you have your log in code, you can immediately book your spare parts, 24/7. 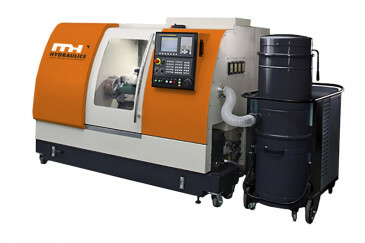 For orange pinpointed parts, you have to inquire about the delivery time. Black pinpointed parts will take you deeper into the drawing. Your unique login gives you access to a vast database of over 40,000 unique drawings, only a click away. We are proud that MH Hydraulics has a broad knowledge of the design and manufacturing of hydraulic spare-parts. 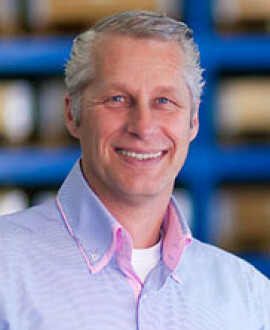 Difficult-to-find parts are designed in The Netherlands, and sourced and manufactured from reputed partners. We design and manufacture small or large OEM series and welcome special application component inquiries. All designs and quality control take place in The Netherlands. Our genuine line of MH Components is 100% interchangeable with original components and carry our MH warrantee.